The iconic Cobra pitcher has an instantly recognisable sinuous shape that references nature but then is reinterpreted in a totally contemporary and minimal way. 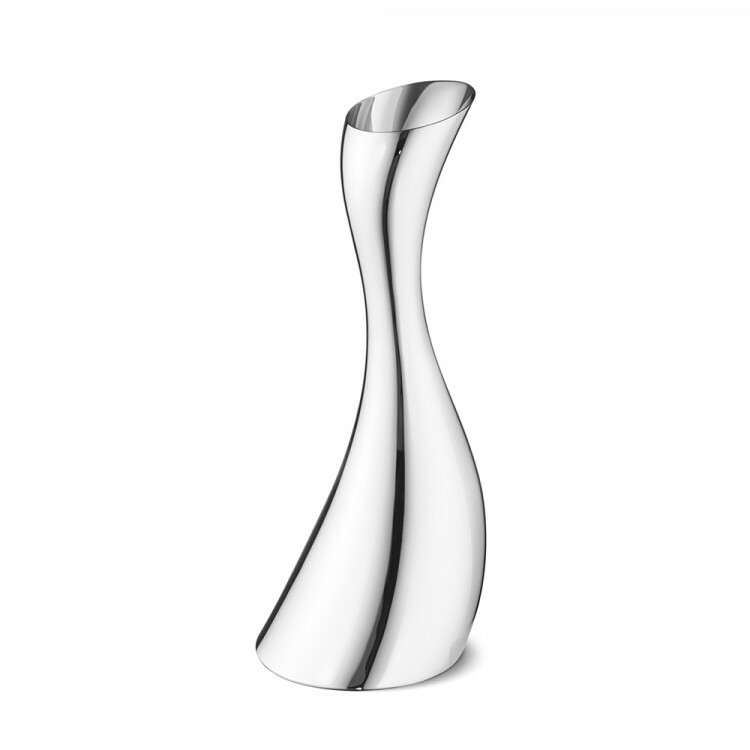 As well as being beautiful, the shape is functional, with the narrow neck making it easy to hold and pour. The pitcher will grace any dining room table and make a perfect gift for any lover of style. 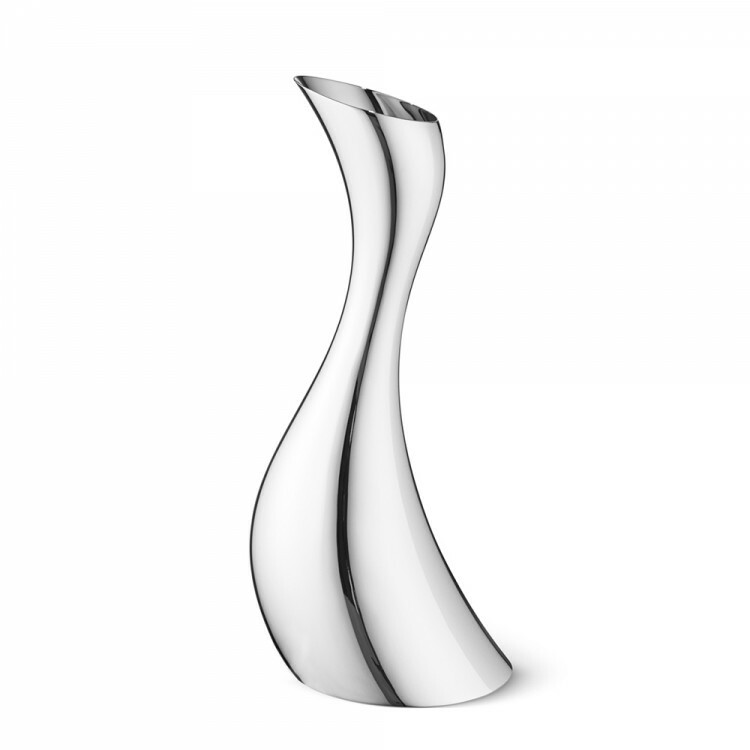 Made from mirror-polished stainless steel, the pitcher is light-weight and practical. It holds 1.2 litres of liquid.